THE ANXIOUS BENCH: Alternative Scriptures: Theosophy and the Esoteric Tradition (Philip Jenkins). The nineteenth-century Theosophists knew about the Essenes and the Gnostics and had access to Coptic Gnostic texts. 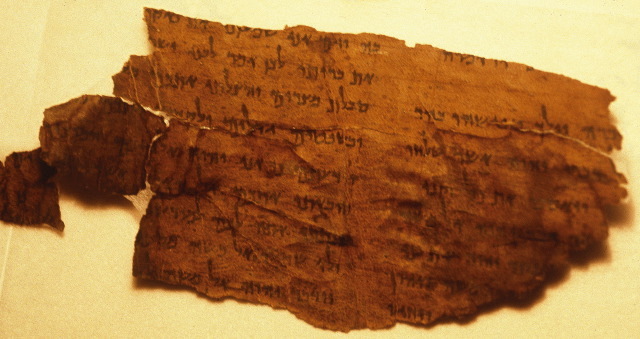 All this long before the discovery of the Dead Sea Scrolls or the Nag Hammadi Library. I have noted earlier posts in Professor Jenkins's series on "alternative scriptures" here and links. Visit PaleoJudaica daily for the latest news on ancient Judaism and its world. Hurtado on Keck on the NT as a "field of study"
T. Asher: Don't be evil. Menē Inc. weighed in the balance?